Posted in: News. Tagged: News. 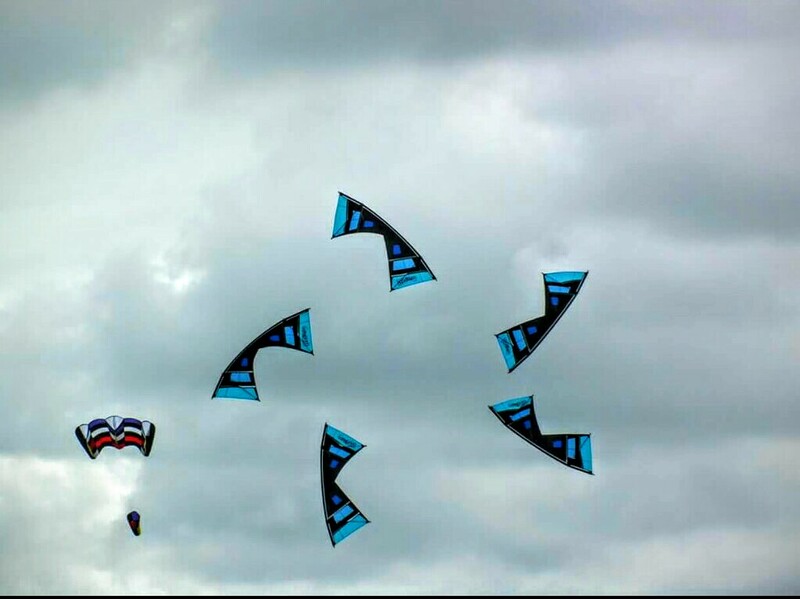 Air-4-Ce is a quad line kite team from the Netherlands founded early 2011 by Alard van den Bos and Marc van der Graaf. As a relatively new team AIR-4-CE is continuously working on routines for 2, 3, and 4 persons to perform in different compositions. AIR-4-CE visits national and international events and kite festivals. The AIR-4-CE logo is a composition of the number 4 with a wing.